Steve taught for 32 years in a wide variety of school settings. He devoted his career to pioneering and developing a holistic style of learning, what he termed "authentic learning". After observing the positive impacts this model of learning was having on his students, no matter their backgrounds, he began to experiment, design and implement a wide variety of authentic initiatives, most notably, The Egg Drop Project. Since retirement from the classroom, Steve remains committed to educating others about authentic learning by promoting, writing, consulting and presenting. Steve's first authentic learning event was at Exeter Public School in 1985 when his grade eight class tested their egg protecting capsules off of the school's roof. He immediately recognized the possibilities, curriculum connections and value in learning this way. 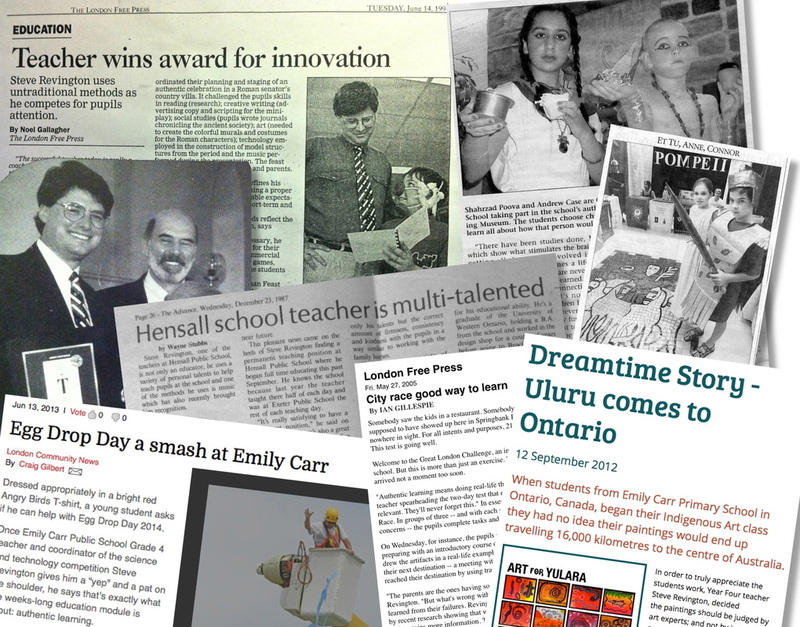 Since that time he has successfully designed and implemented a vast range of events including Roman and Medieval Dinner Theaters, Claymation movies, Egyptian, Medieval and Roman Living Museums, Recycling Car Challenges, Bridge Building Challenges, Equine Emporium Learning Stations, Good Earth CD Projects, The Great London Challenge and most notably The Egg Drop Project.. Always interested in brain research and the significant implications it has on teaching and learning, Steve continues to refine and develop learning games, authentic simulations, interactive activities and major authentic learning events. A hallmark of Steve's teaching style is his dedication to transform static educational moments into dynamic ones. He loves the challenge of exploring new boundaries and providing his students with unique and enriching activities. 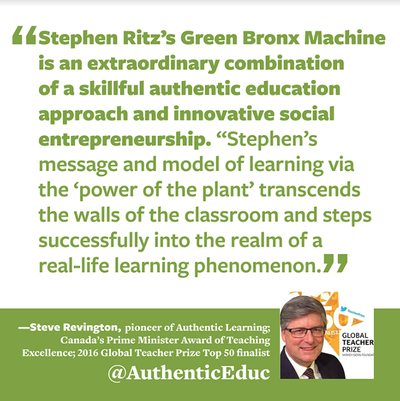 In 1994 Steve was awarded a TV Ontario Award for outstanding integrated and innovative learning in the province of Ontario. He started to document his own authentic events as he understood the impact this style of learning was having on his students. In 1993 Steve's music and educational skills were combined to produce and arrange music for the popular Adisson-Wesley "Visages" Series which became one of Canada's most successful French educational programs. Again in 2003, Steve was invited by prominent French Canadian educator/entertainer/Juno nominated Jim Duchesneau (Jacquot) and Dr. Cher Harvey, Nipissing University, North Bay, Ontario to write, arrange, produce and consult on original songs for the highly regarded "Sounds Language Solutions" project. It is an integrated, multiple intelligence, French language program that was released in 2004. Over half a million students have heard these songs live in concert throughout Canada and many more have been taught French through the songs. In 1995, while on an international teacher's exchange to West Australia Steve wrote, directed and produced a video that followed his authentic learning event "The Egg Drop Project, An Outcomes-Based Learning Event". 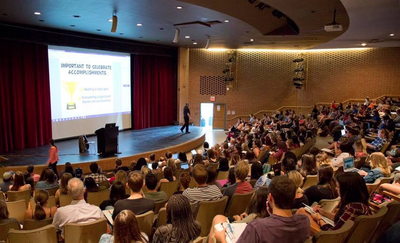 It was one of the first of its kind as it chronicled an authentic learning event in its entirety. The film's introduction was made by renowned Australian news broadcaster, Peter Holland, distributed by Video Education Australia (VEA) and was purchased by numerous tertiary centers across Australia, New Zealand and Singapore. It is currently in the archives at the National Library of Australia. Steve's article, "The Egg Drop Project" was featured in Australia's Ashton Scholastics Education magazine in April the following year. West Australian and performance consulting expert, Peter McLean studied Steve's teaching style at Rick Hansen Public School for his Master’s studies at the University of Western Ontario, London, ON and PhD studies at the University of Western Australia. His study, "Gifted Teaching: The Performance of Gifted Professionals" was dedicated to learning the unique qualities of individuals that are gifted in their profession and placed him among the world leaders in this academic discipline. Peter is presently the director of the Lamplighter Performance Consulting firm in Perth, West Australia. In 2005 Steve's grade six gifted class at University Heights P.S. in London finished 1st in the Canadian Math League competition while placing 3rd overall in the North American rankings. His class also won the Canadian Pythagoras Competition that same year. Steve considers his 2004, 2005 and 2015 nominations for the Thames Valley's Award of Distinction to be a terrific honour as his first two nominations were generated by appreciative parents and the latter by colleagues at Emily Carr P.S. Aboriginal artists with Steve's students' Dreamtime Paintings. In 2012, Steve moved deeper into the realm of authentic when he organized his grade four's aboriginal Dreamtime Art assessed by artists of the Mutitjulu community in Northern Territory, Australia (Yulara at Ayers Rock). Four of those student paintings are presently on display at the police station, while an "Art for Yulara" poster was created highlighting every student painting. The poster is currently on display at the office of the Canadian High Commission in Canberra. Canadian Teacher Magazine featured an article, 'Dreamtime Paintings', written by Steve in their March/April 2013 issue. An article published in DRUM Online, Northern Territory also featured the story. Another version of this story can be viewed on a Government of Canada web page "Fourth grade students strengthen Canada-Australia bond through art". 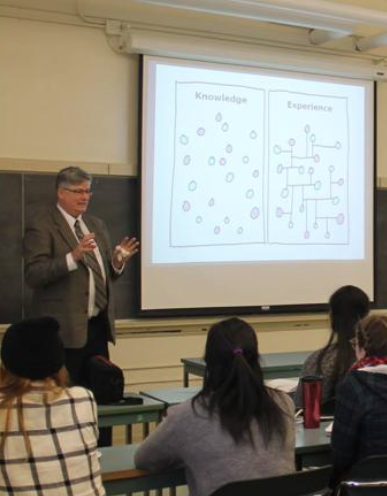 In May 2014 Steve received an Associate Teacher Award for Excellence from Althouse College, The Faculty of Education at the University of Western Ontario, London, Ontario. Steve's dedication in supporting his student teachers' learning and providing them with the foundations to design and implement their own integrated learning, skill simulations and authentic learning tasks helped earn him earn this recognition. Faith & Dave Abbey starting their heroic walk. In September, Steve completed writing, arranging and producing the song "Faith & Believe" for his ten old student, Faith Abbey and her heroic charity walk, Faith's Footsteps. Faith is a child survivor of liver cancer and walked over 100 kms. to raise money and awareness for Child Can, a Canadian organization that supports children with cancer and their families. The song features several top Canadian musicians and is available on iTunes. All proceeds of the song go directly to Child Can Canada. A London Free Press article by James Reaney provides an excellent account called "Faith, hope and charity". Read more about the prize clicking the logo. In December 2015, Steve was chosen as one of the 50 finalists for the Global Te﻿acher Prize. In its inaugural year, Varkey GEMS Foundation selected one outstanding educator from over 5,000 submissions, and 137 countries to win its $1,000,000 prize. The foundation is chaired by Bill Clinton and is likened to The Nobel Prize of Education. 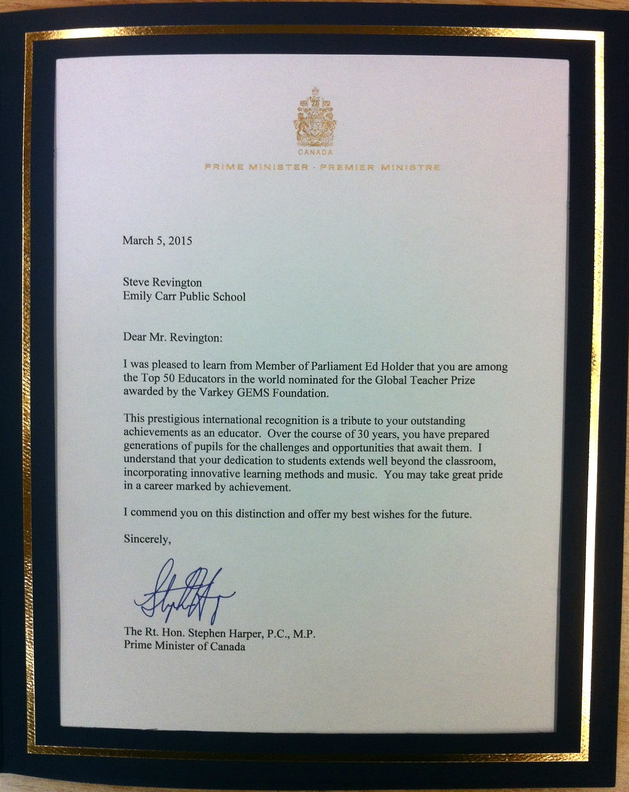 This international accomplishment was highlighted in the Ontario Legislature by MPP Peggy Sattler who spoke of Steve's Authentic Learning model of education. Canadian Minister of State (Science & Technology) Ed Holder, visited Steve's class and presented him with a House of Commons certificate and shortly after, a letter was presented to Steve from Prime Minister Stephen Harper, recognizing Steve's accomplishments. 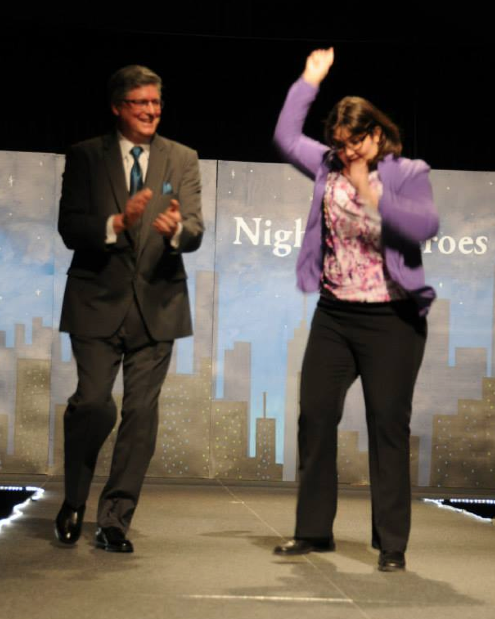 As well, Steve was invited to be a hero at "The Night of Heroes" event at the London Convention Center where his Authentic Learning accomplishments were again highlighted. Steve was a special guest at the ETFO Leader's Dinner (Elementary Teachers Federation of Ontario) where President Craig Smith and MPP, Peggy Sattler recognized Steve's recent accomplishments. Steve received a standing ovation by the 160 educators in attendance. 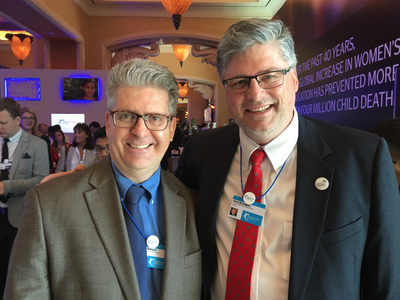 Early in 2016, Steve was invited to become a Varkey Teacher Ambassador. He attended a Varkey Foundation Leadership Summit in Dubai in March 2016 and again in March 2017. Along with other Ambassadors from around the world, they worked on a Global Teacher Tool Kit to be implemented as a model of best teaching practices and promoting the Global Citizenship. In May 2016, Steve was awarded The Prime Minister's Award of Teaching Excellence by The Right Honorable Prime Minister Justin Trudeau. It is the highest honor a teacher can receive in Canada and Steve thoroughly enjoyed his three days in Ottawa as guest of The Prime Minister's Award. In June 2016, Steve decided to retire from the classroom to spend more time on consulting, speaking and writing about authentic learning. It's been a very busy schedule since then. The London Free Press published a nice article, 'Acclaimed teacher not retiring, but 'graduating'. 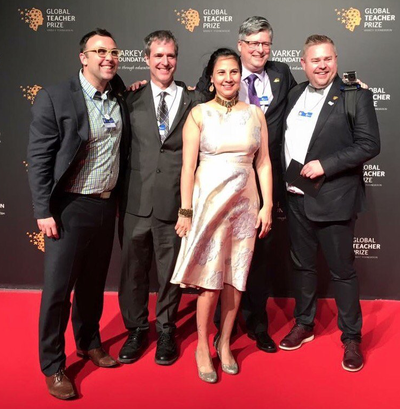 In September he was invited to the New York City Public Library, with six other Global Teacher Prize Ambassadors to attend a dinner for 'The Celebration of the Teacher'. It was sponsored by The Clinton Global Initiative, Varkey Foundation and The Brookings Institute. 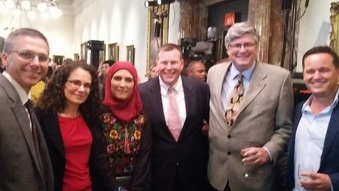 It featured guest speakers Hanan Al Hroub - Global Teacher Prize winner 2015, General Director of UNESCO Irina Bokova, The Directors of the International Labour Organization (ILO) Guy Ryder and also included the former Prime Ministers of Australia and Greece, Julia Gillard and George Papandreou. 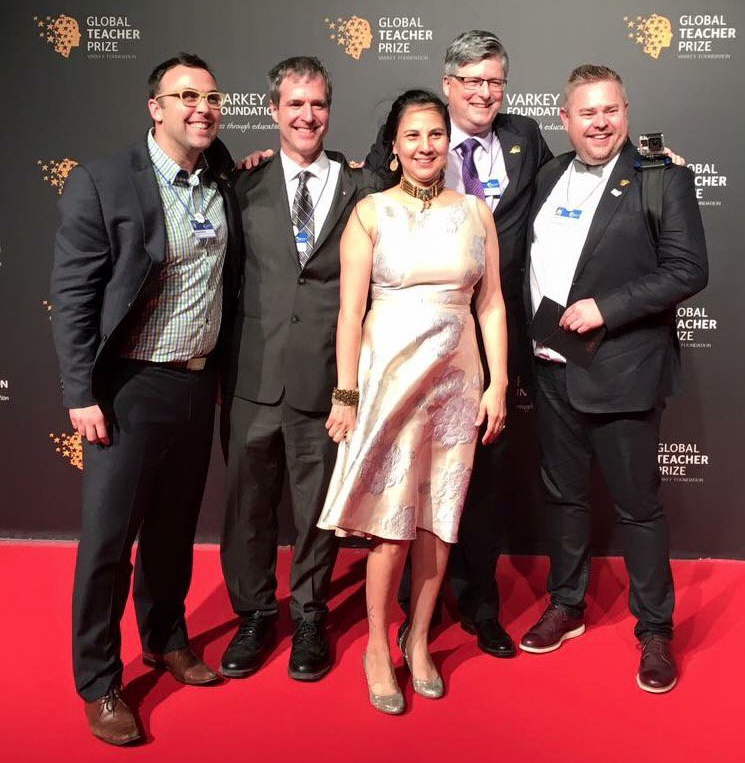 Each of the Global Teacher Finalists were recognized individually - it was a terrific honour. Steve's varied interests and training provides him with the skills and experiences to design and deliver a wide variety of authentic learning events. He graduated from the University of Western Ontario in London, ON majoring in Classical Studies/History and earned his education degree at Brock University in St. Catharines, ON. In addition, Steve has earned his Ontario Ministry Physical Education Specialist and Special Education Specialist certificates. 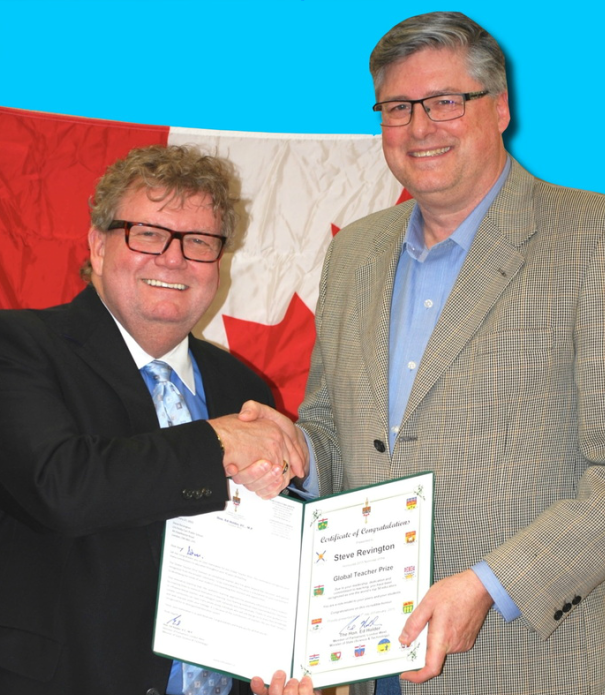 He has taught grades from junior kindergarten to grade eleven, special education students, gifted students, ESL students and has had the experience of working for six different boards of education in his career. Steve has made presentations on Authentic Learning, Team Building, Songwriting, Integrated Creative Writing, Smart Board Technology Tips for the Classroom and High Order Thinking Skills throughout his career. He has collaborated with many skilled teacher colleagues to design and implement cross grade themed units and special learning events such as the Winter Olympics Electives, Australian "Down Under Days", Ocean Themed Units and The Equine Emporium Computer Learning Stations. 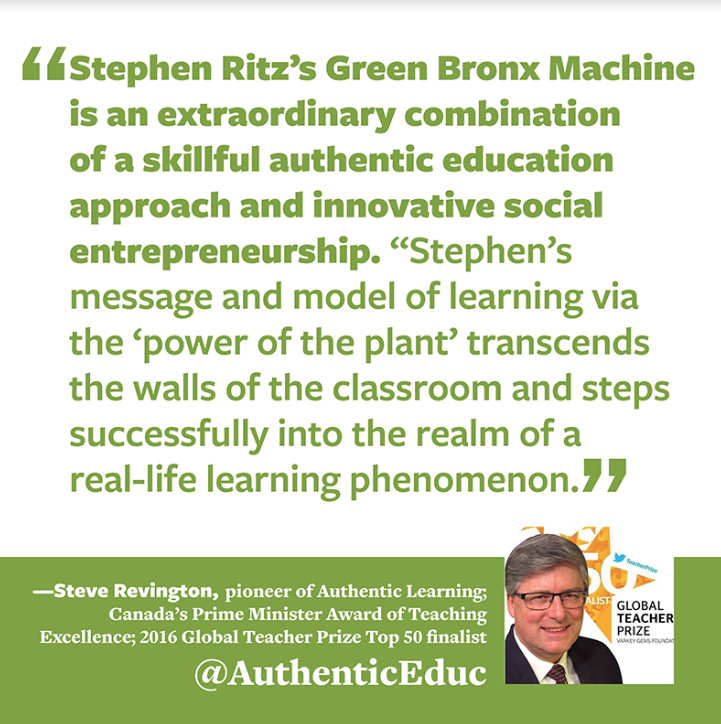 Steve's authentic learning model of education has influenced many organizations and school boards globally as his quotes and elements have been observed from Australia, New Zealand, South Africa, Singapore, the Philippines, Indonesia and the USA. As a teacher has also heavily involved as a Junior Division leader, worked on Numeracy and Literacy Committees, created Scholastic Parent Math Nights, numerous cross-grade school theme events and school improvement committees. Steve also has extensive experiences coaching basketball, volleyball, track and field, cross-country, ice hockey, soccer, team building and orchestrating choirs. Steve has managed businesses, trained, raised and owned standardbred race horses. He has acted in commercials and has worked as a producer and songwriter collaborating with many highly acclaimed musicians. Steve currently speaks, presents workshops and consults on educational themes, specifically authentic learning. He is currently involved in writing, researching and interviewing key people for his upcoming book.